2014. Jerusalem. Israel. 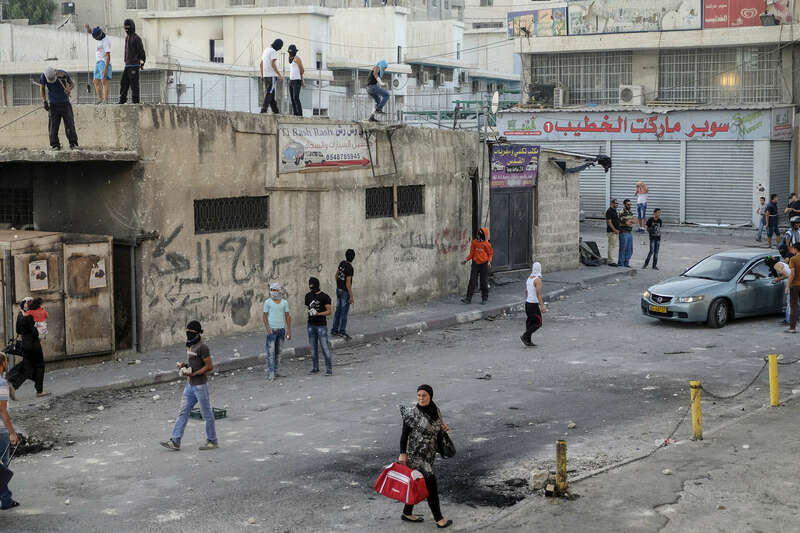 Shuafat Refugee Camp in East Jerusalem during clashes between Palestinian youths and Israeli border police. Although ostensibly the clash was in solidarity with the Gazans under siege in Operation Protective Edge, the clashes are also a near daily occurrence.